Drawing is such a meditation for me, be it on paper or a person. I did this free hand henna style zendoodle during a dance break last night. Follow me on Instagram for more more photos. I love that my work involves hearing about a woman's special symbols and finding a way to artistically combine them. In this design, I really am taken by how the mandala in this looks almost like a rising sun. After adorning this lovely mama-to-be we and photographing her in my home studio, we went out to our backyard to enjoy the blooming roses. I love how the nature is a reflection of her design - blooming roses & the tree in the background.... This is the kind of art I love to create, art that has meaning - not just to me, but all the families I meet. This baby is due very soon and I hope to have the opportunity to photograph her before the grand event! 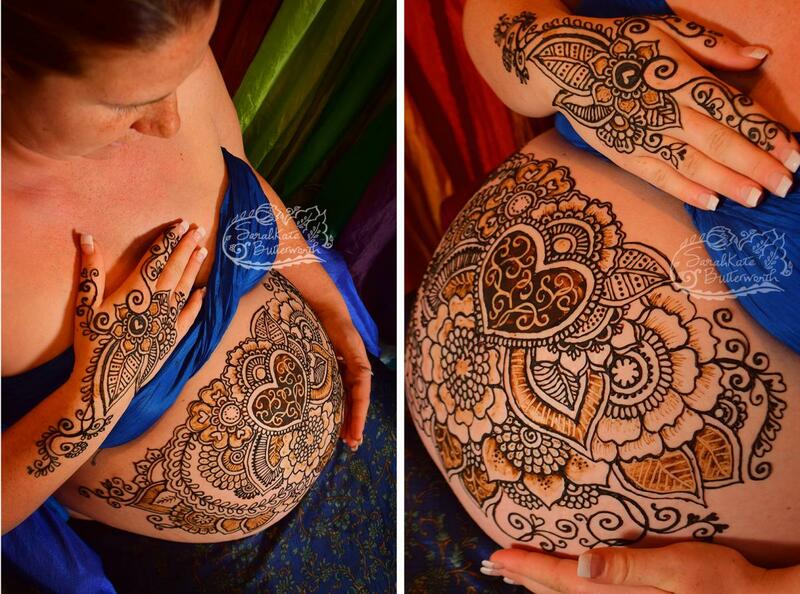 Breastfeeding body art, Zinnia flowers! There is something so healing about witnessing this nourishing act between a mother and her baby. 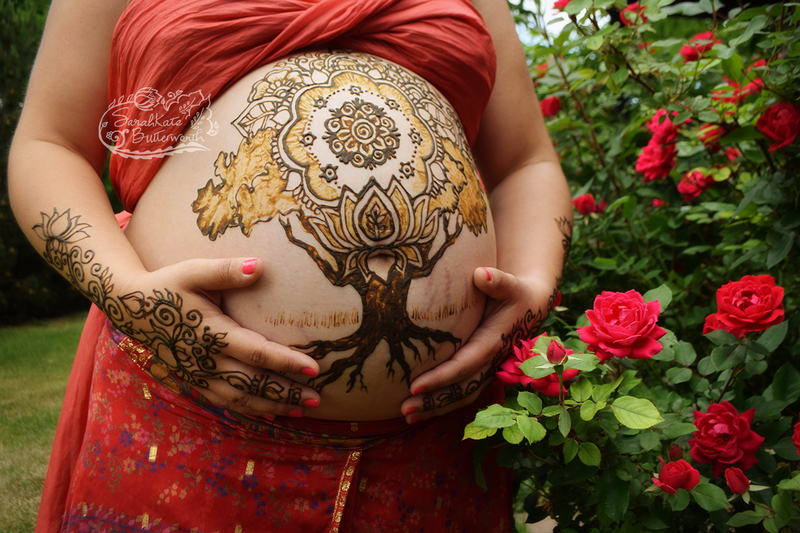 I love taking time to honor the breastfeeding journey with henna. To take the time and honor women's breasts, acknowledging their life-giving milk. I absolutely adore the how well fed this dear one looks. And what a stunning mama! I met the most amazing women doing this work. I can't wait to finish more from this series.... This photo was taken out by Boulder Creek last week, underneath the cotton wood trees. 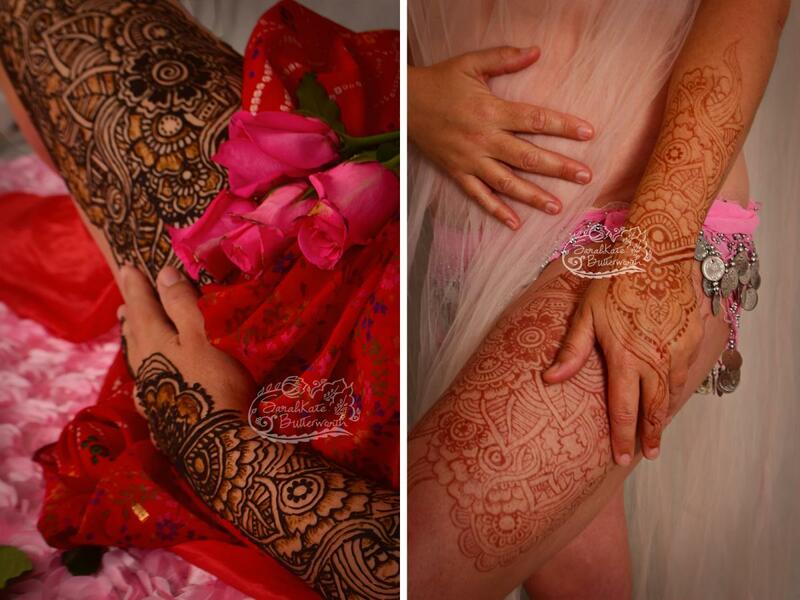 The Sacred Feminine Art Project continues with this lovely mama, who request some henna on her thigh.... so gorgeous. This project is bringing out some really great art, and I'm loving meeting all these super cool women ! I love the variety of shapes women come in! This first time mama was such a goddess and I loved creating this flowing, spontaneous design for her. When women come to my studio in Lafayette they get to enjoy sitting in my special tattoo chair. The chair can recline so women can rest comfortably (if they like reclining pregnant - if not they can simply sit up). The photos with the gray background are from our home photo studio, taken a couple days after henna application, when the natural stain is at it's darkest. I love my work! Creating art for pregnancy is just so much fun. 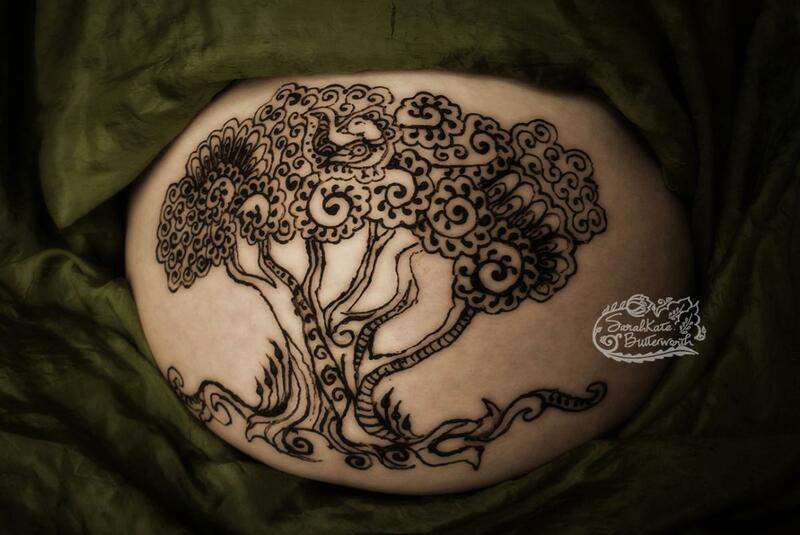 This mama requested including hearts, so the henna design unfolded with several sweet little hearts and of course a big one on the belly. This was part of a 2 hour appointment in my home studio in Lafayette.... ah.... how I love to work from home doing what I love. I am so grateful.